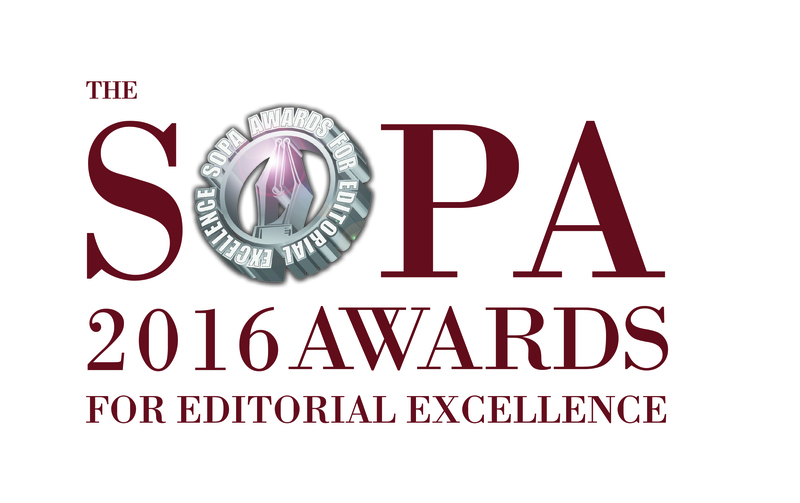 All finalists and winners are encouraged to use the SOPA Awards 2016 logo wherever applicable. The Society of Publishers in Asia said on Sunday that the keynote speaker for its annual gala dinner, former Taiwan President Ma Ying-jeou, had said that he would not be able to attend the event in person. SOPA and Mr. Ma plan to arrange a video link so he can address the gala dinner on the evening of June 15 at the Hong Kong Convention and Exhibition Centre. 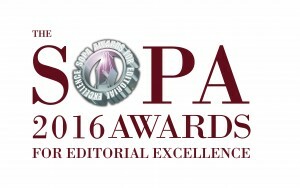 “We are disappointed that Mr. Ma cannot be with us in person, but we look forward to a very successful Wednesday evening with awards being given out in 18 categories for the best journalism in the Asia Pacific region,” said S.K. Witcher, chair of the SOPA Editorial Committee.